Do you want to edit your images for blog posts? You may know that WordPress has an image editor with basic functions like cropping, rotating, flipping and more. In this tutorial, we will share how to edit WordPress images. Having a photo editor is great to edit images for effects, resizing and more. Though you can use the WordPress image editor for simple editing. The first thing you need to do is to upload your images(s) in WordPress. To upload the image, you need to go to Media » Add New from your WordPress admin backend. Simply drag and drop your image on the screen. It will be uploaded in WordPress photos section. Once uploaded, go ahead and click on the image from WordPress Media Library. It will open a popup for you with the image details. You can edit your image here. 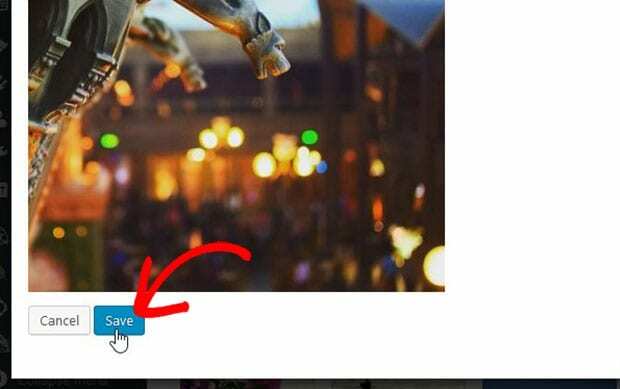 It will show you an Edit Image button below the photo. Click on this button to open the image editing tools. 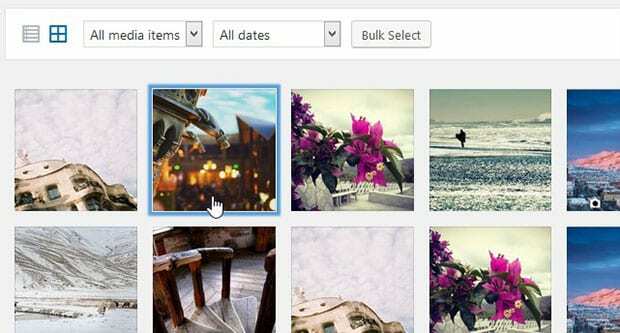 The tools include image cropping, rotating, flipping, scaling and more. Once you are done with the editing, simply hit the Save button below the image. If you aren’t satisfied with the editing, then click on the Undo option from the toolset and edit your image again. That’s all. We hope this tutorial has helped you to learn how to edit WordPress images. You may also want to check out our guide on how to center two images side by side in WordPress. In case, your website images are loading slow, you should check out this ultimate guide to boost speed and performance.